Apart from the adventure activities, we also offer accommodation in Bandhavgarh. The Bandhavgarh 365 Hotel is one of the most excellent Bandhavgarh hotels and resorts. It is situated in the main Tala Village, with a lush green lawn at the backyard. The rooms are spacious, well furnished, with attached clean washrooms. When you wake up early morning, the first view from your room is the greenery around, and you will find different birds chirping and many varieties of butterflies, too. The hotel staff is friendly and vigilant. The surrounding of the hotel in Bandhavgarh national park is safe, and security of the guests is always ensured. Bandhavgarh 365 hotel also has provision of using WiFi facility. The best part about the accommodation at Bandhavgarh we offer is that we have a cafe just below the rooms. The Her Cafe serves delicious cuisines and refreshing drinks so that you can spend a good evening time having food and listening music. 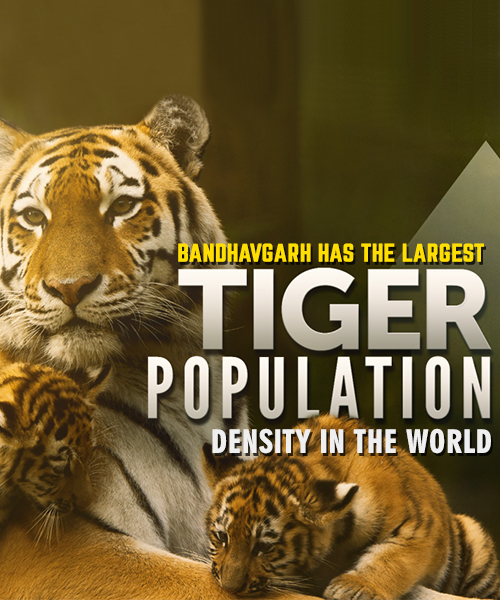 Book our resorts in Bandhavgarh national park and enjoy incredible views and amazing days here. For any queries, you can fill the contact form below.